The presence of intracranial hematoma in the fetus is a rare clinical finding which is usually of traumatic origin. 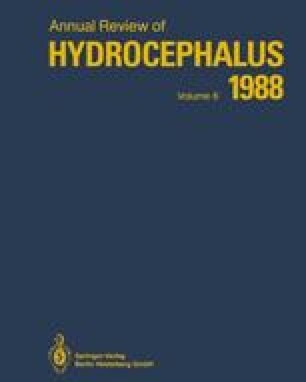 To date, this is the third published case of fetal subdural hematoma diagnosed prepartum by means of sonography. In our patient no etiological factor was found.